A cup, a sweater, a postcard are some of the choices of our items available. 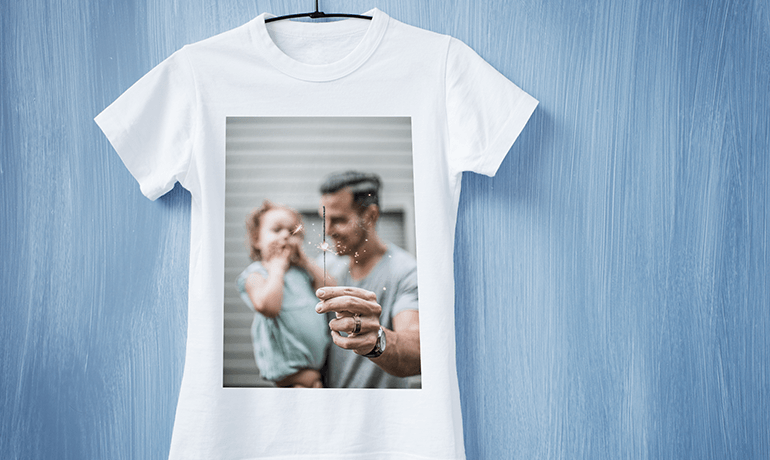 Print your memories on different products to give them as a gift or even for you! Let your inspiration go!